Mark Nesbitt is the author of the popular Ghosts of Gettysburg, a six-volume series that received the National Paranormal Award in 2004. Formerly a National Park Service ranger and then a battlefield guide, he has lived in Gettysburg since 1971. In 1994, he created The Ghosts of Gettysburg Candlelight Walking Tours..
Patty A. Wilson writes about the paranormal and Pennsylvania folklore and is the author of The Pennsylvania Ghost Guide, Where Dead Men Walk, Boos and Brews, and Haunted West Virginia. She lives with her family in central Pennsylvania, where she has pursued her writing for over thirty years. 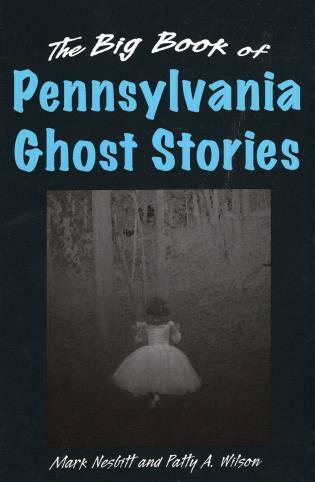 Nesbitt and Wilson previously collaborated on the book Haunted Pennsylvania: Ghosts and Strange Phenomena of the Keystone State.